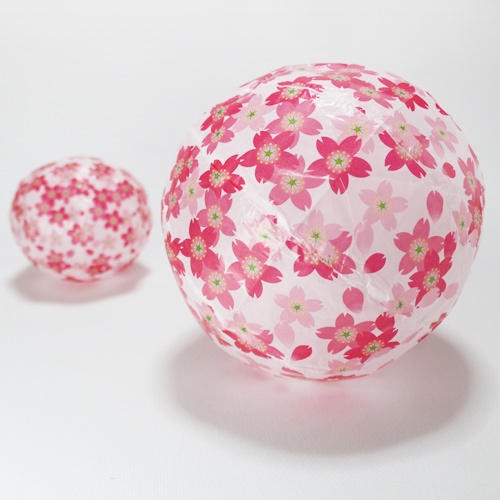 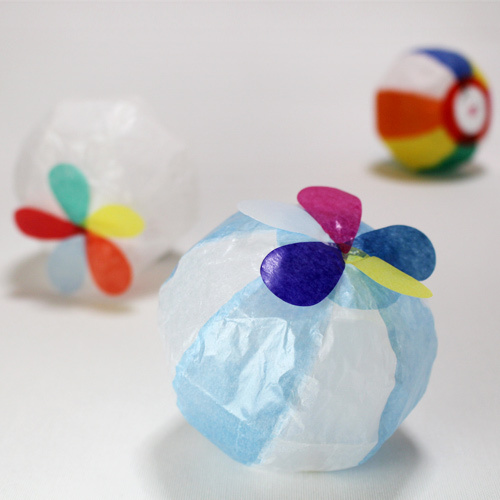 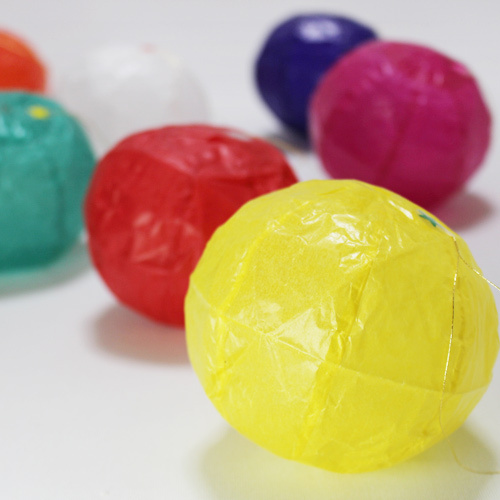 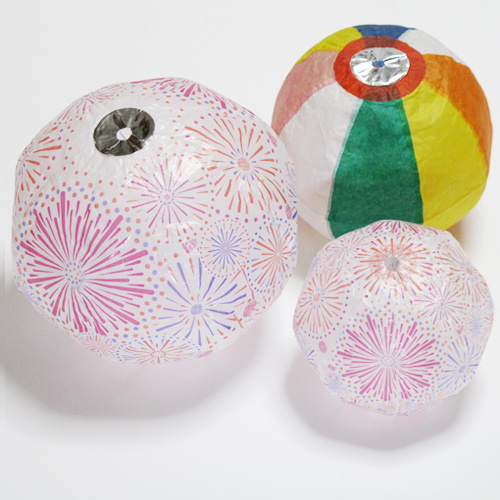 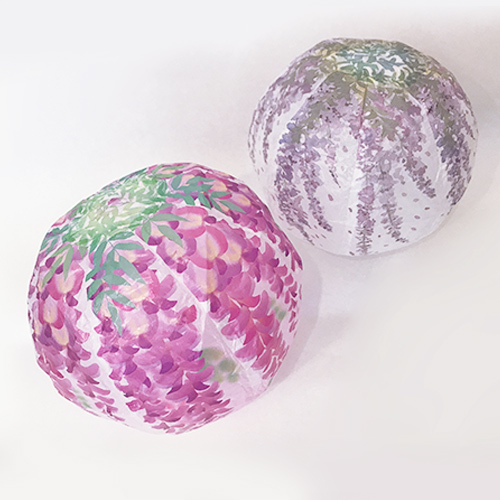 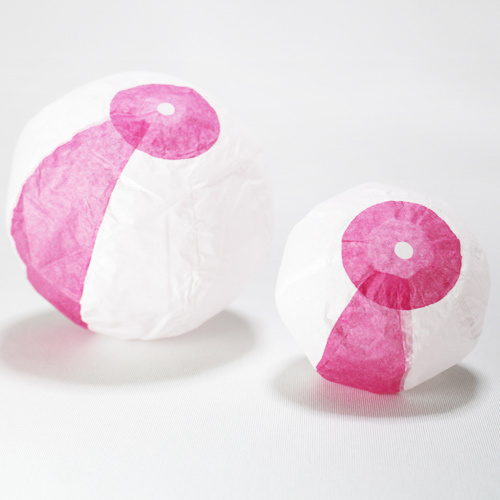 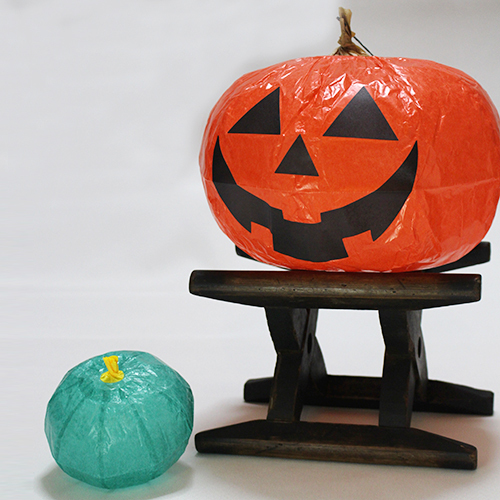 Paper balloons are a traditional paper product of Japan. 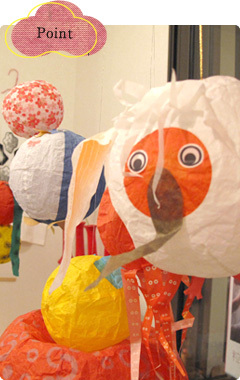 Children in Japan have continued to grow up playing with paper balloons since ancient times. 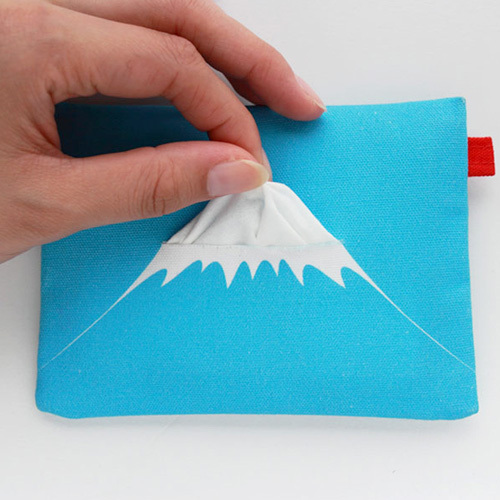 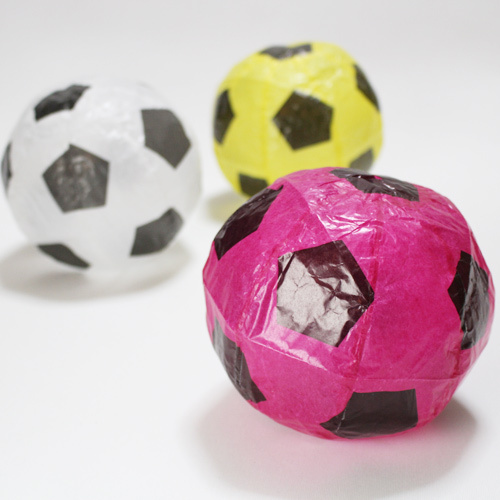 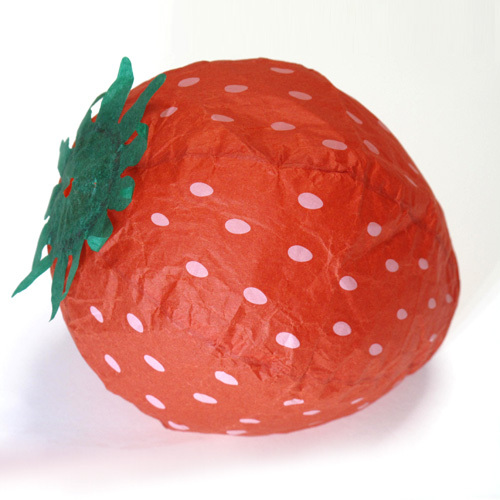 Because they are made of thin paper, they are extremely light allowing them to be used for playing indoors as well as for parties, events, indoor decorations, and presents in recent years. 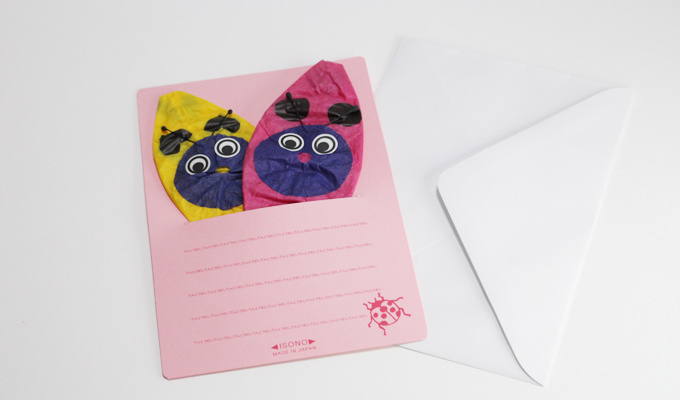 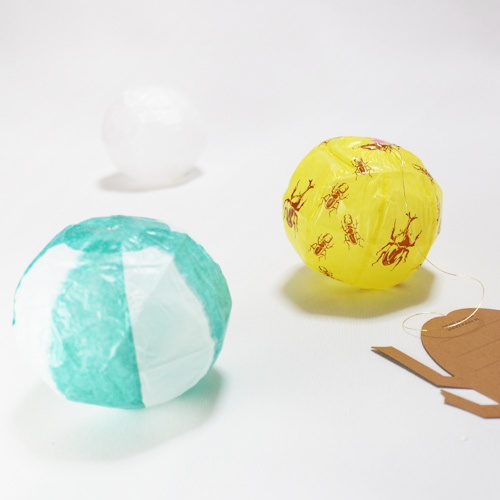 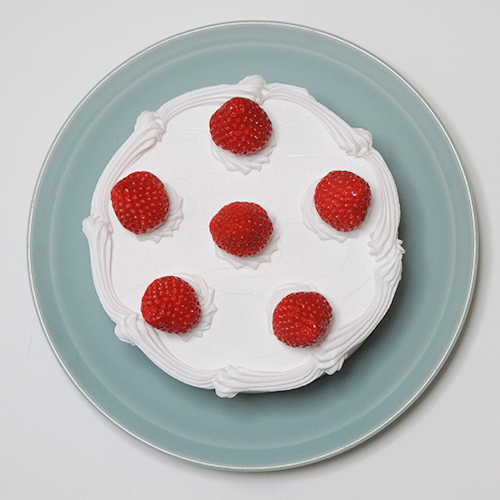 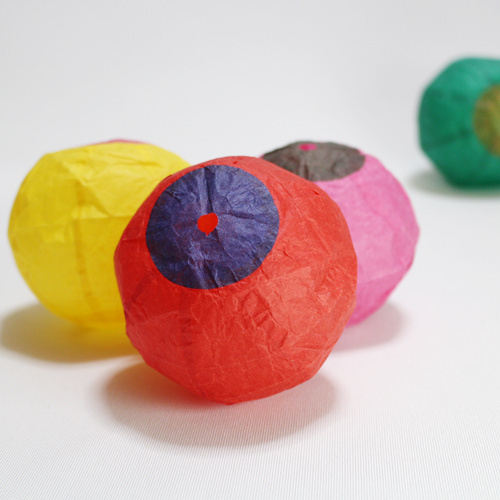 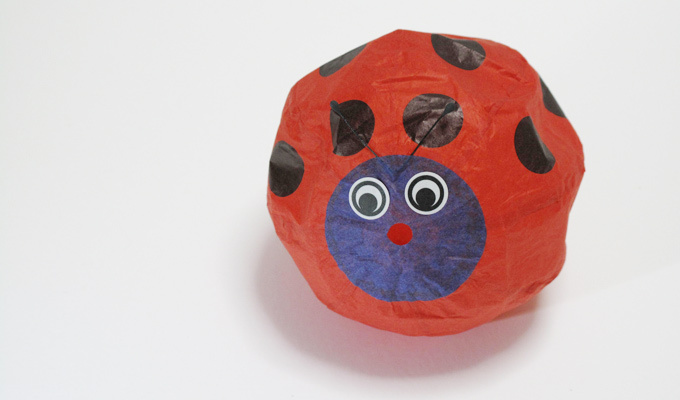 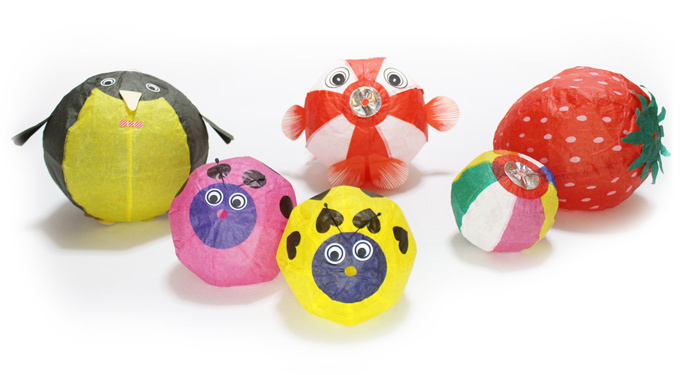 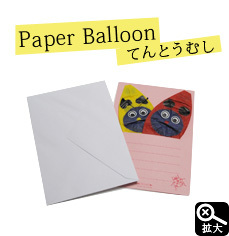 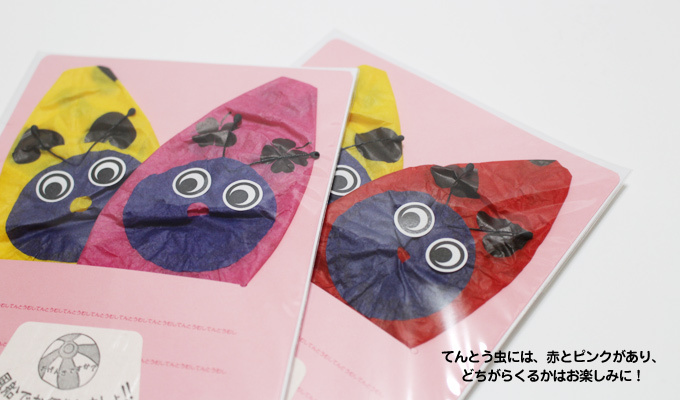 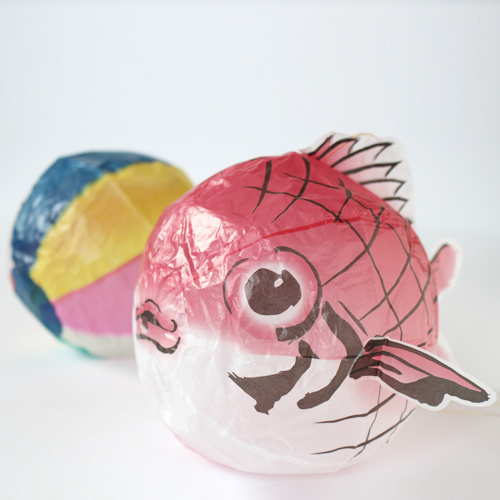 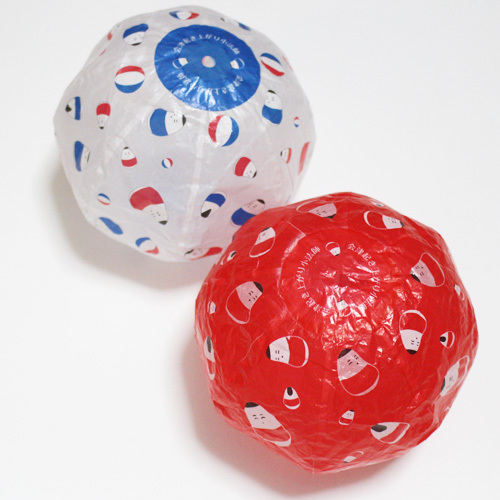 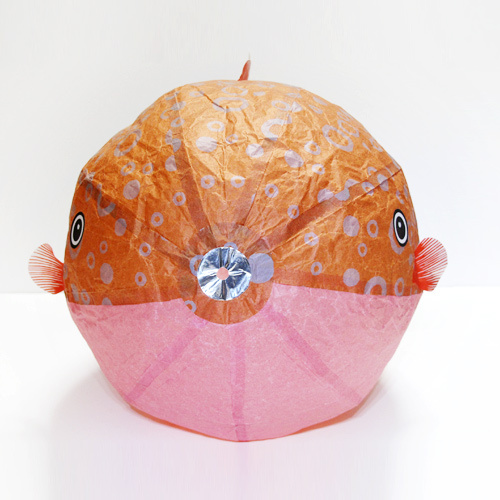 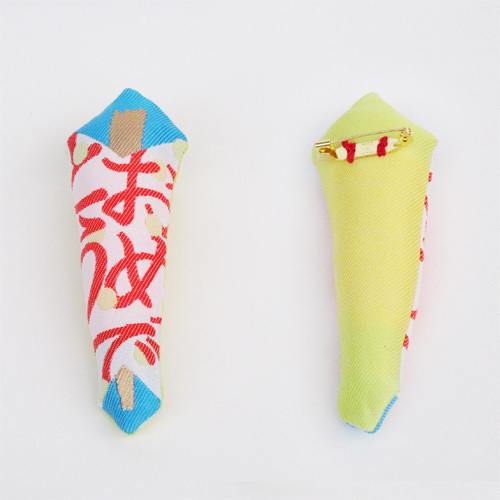 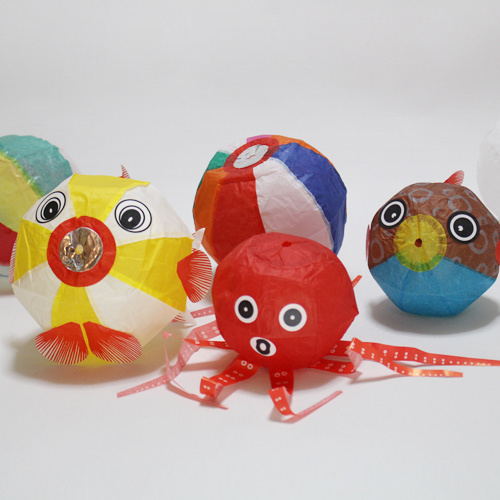 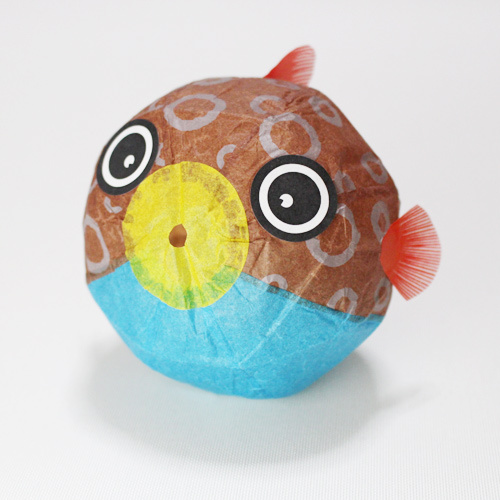 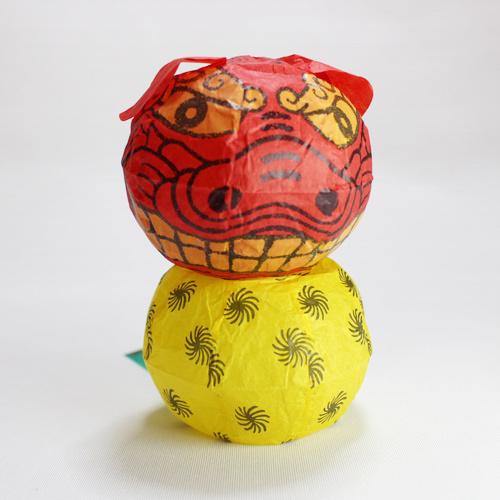 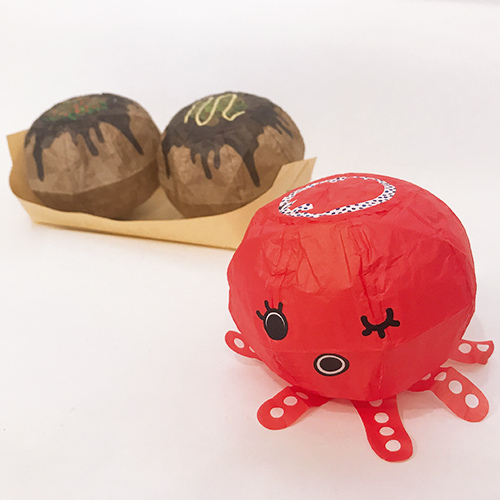 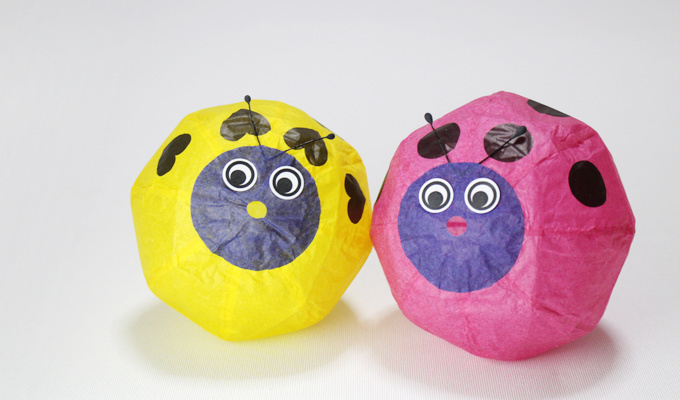 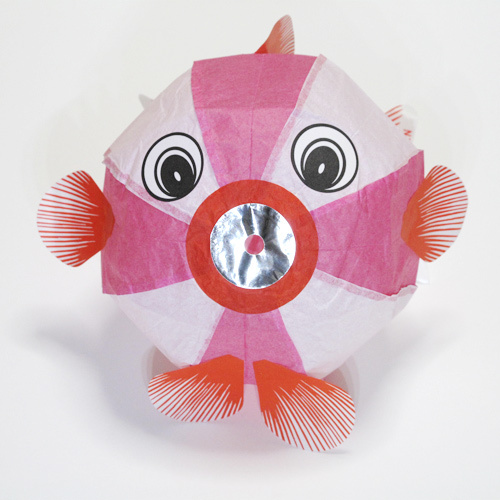 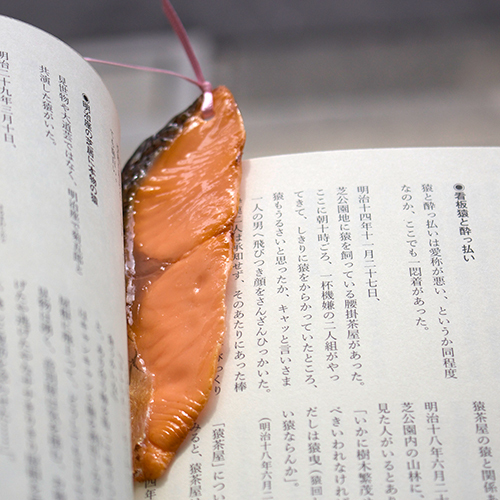 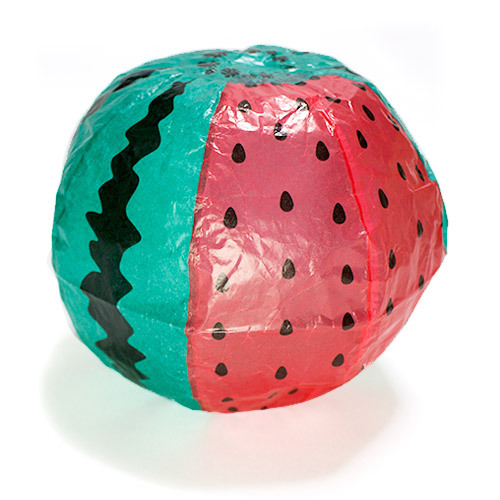 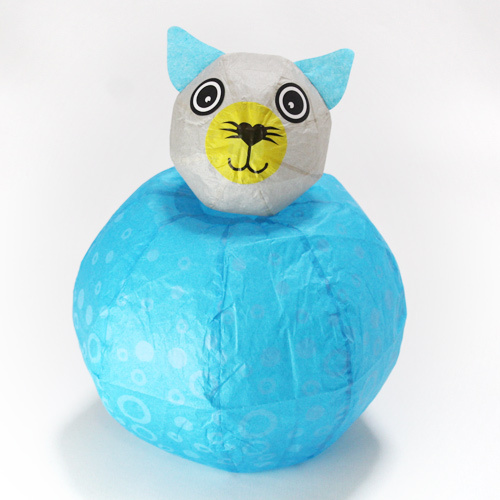 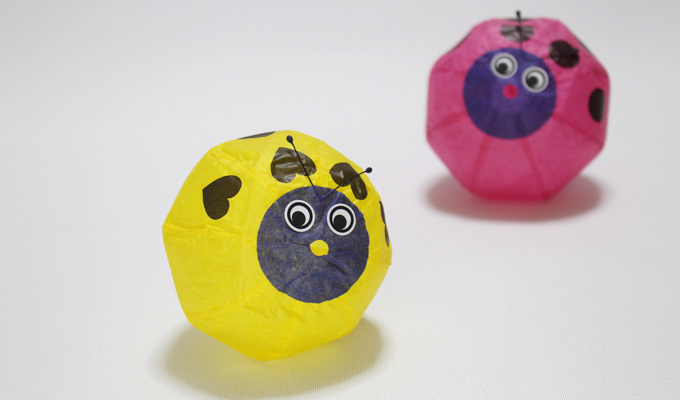 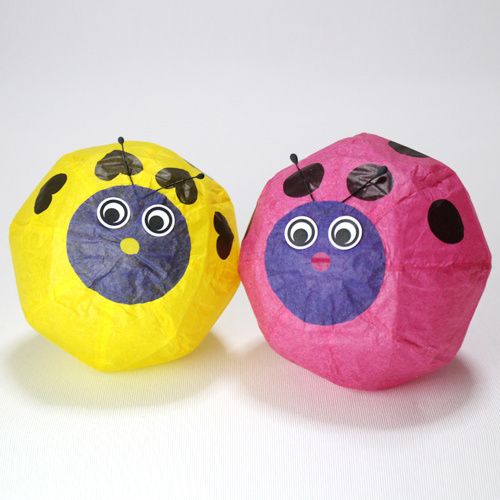 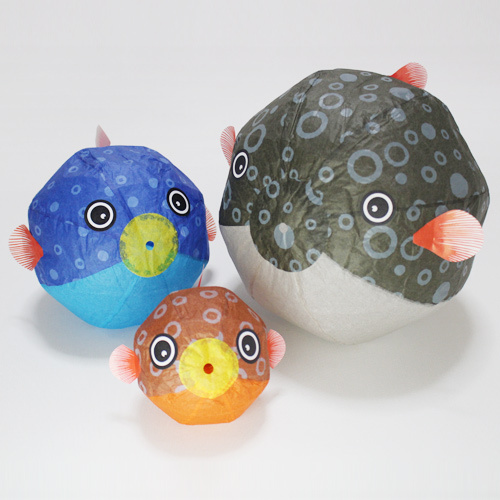 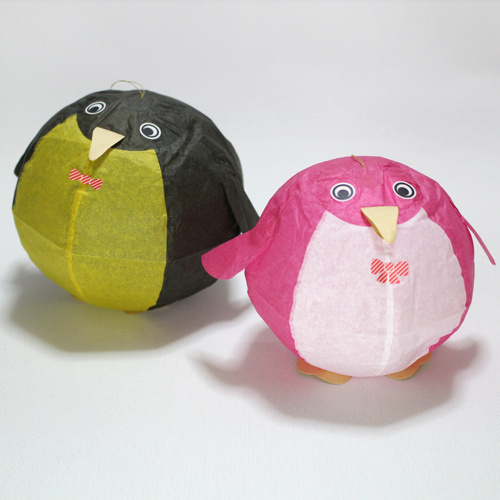 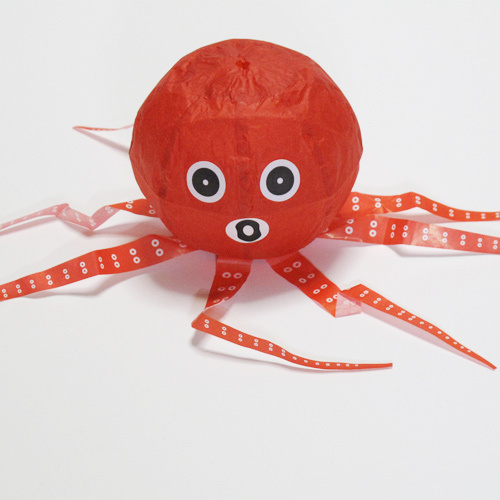 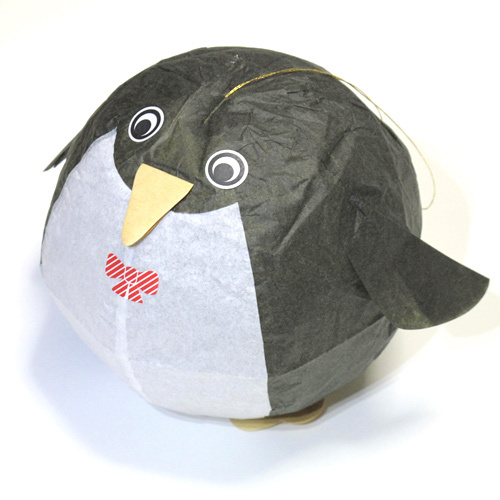 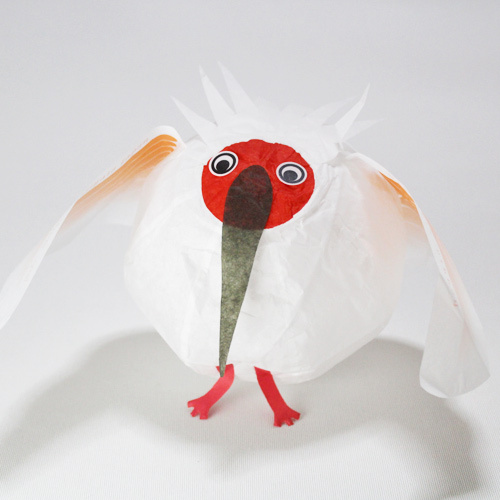 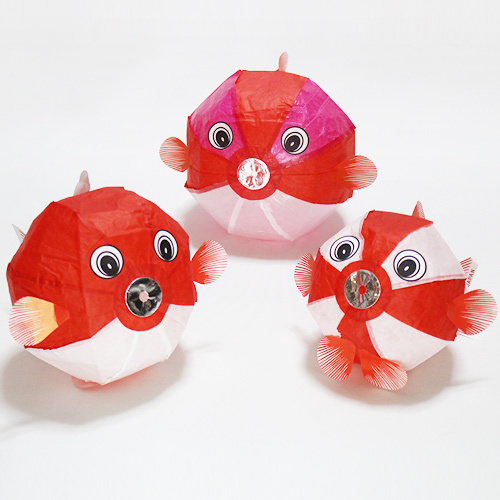 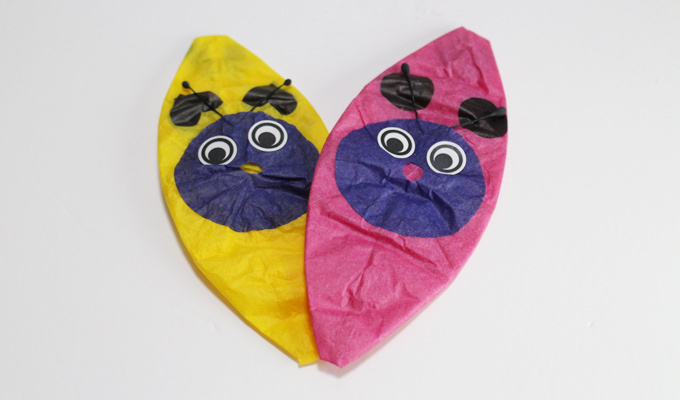 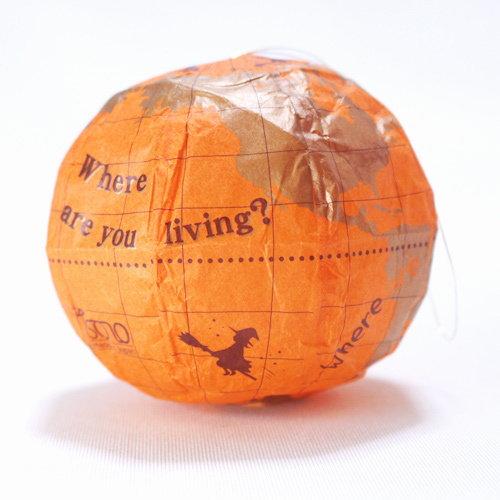 We have prepared a bargain paper balloon set filled with many unique paper balloons in the shape of animals and food made at Isono Paper Balloon Factory. 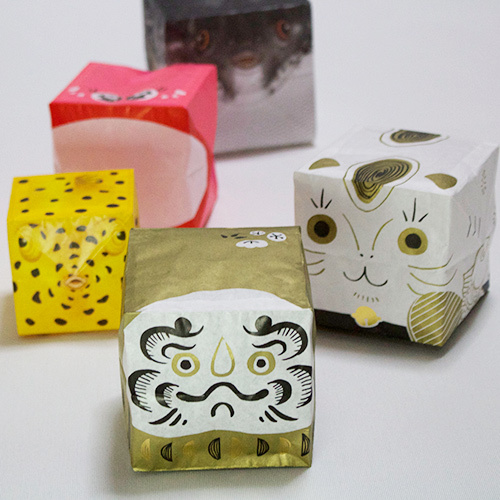 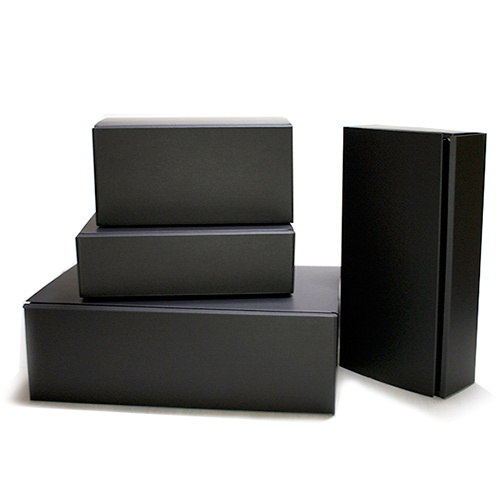 Exactly what is in each set is a surprise. 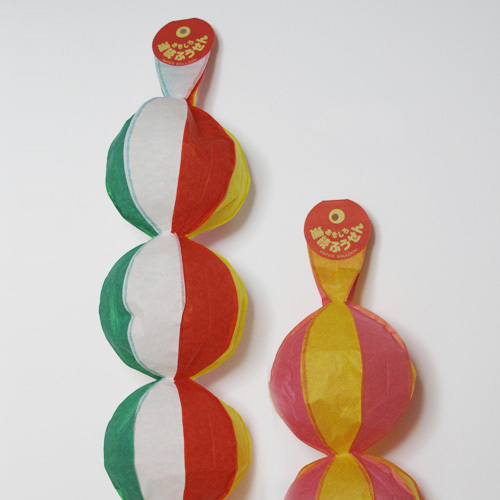 The number of paper balloons in each set ranges from twenty to thirty.